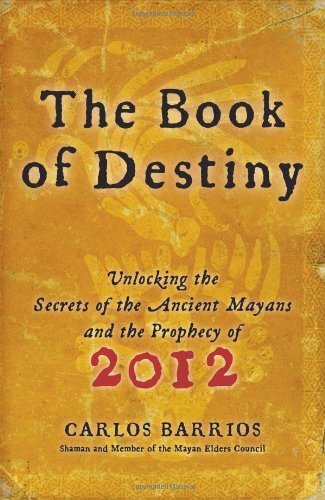 Carlos Barrios is a renowned anthropologist and authority on Mayan history, culture, astrology and the predictions of the Mayan Calendar. Carlos is a Mayan priest and shaman and a member of the Guatemalan Mayan Elders Council. He was also born into one of the most ancient and sacred Mayan lineages.